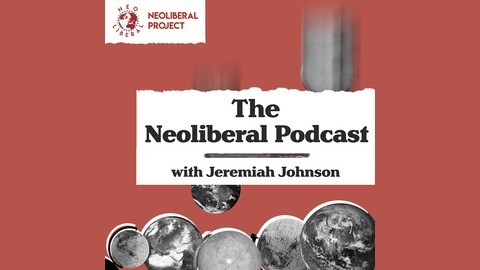 Alan Cole and Matt Parlmer sit down for Real Neoliberal Hour. The gang discusses the Fed, the Supreme Court, and the Senate, as well as parliamentary systems vs the US presidential system. Why are so many norms are being broken and why things don't work in government any more? This podcast is possible because of our supporters on Patreon. Patrons get access to exclusive bonus episodes, newsletters, neoliberal swag and community features. 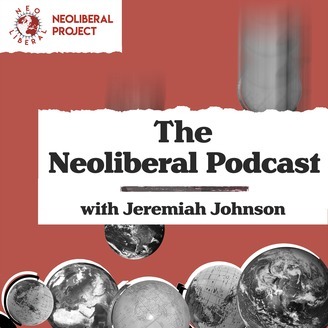 If you enjoy the content please consider supporting us at Patreon.com/neoliberalproject.